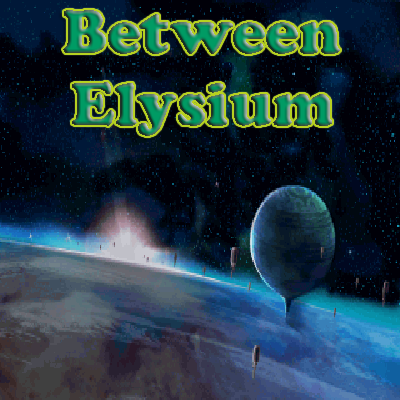 Between Elysium is the first summer 2016 release by Nerd Storm Production LLC. There is no "clear" objective of this pack. It is a pack designed around exploration and adventure and overall entertainment. There are over 20+ different dimensions to explore with varying landscapes. The pack utilizes both Science and Magic to help you explore. The pack also comes equipped with a unique skill system that you can master. Between Elysium aims to link both Magic and Technology with varying bridge mods to help you on your adventure across the many dimensions. How far will you get? How far will you go? When will you surrender? What will you decide to master? The possibilities are numerous, and the entertainment value with so much to do should be just as good. Enable the Minecraft Plugin and then click Browse All Modpacks and search for Between Elysium.